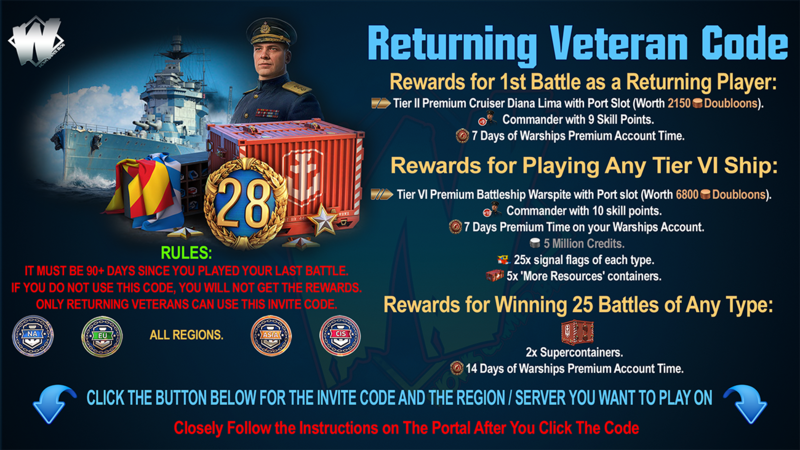 Home » puka-puka , world of warships » World of Warships Ship Girls - What’s the Story Behind the Puka Puka Fleet? World of Warships Ship Girls - What’s the Story Behind the Puka Puka Fleet? What is the Puka Puka Fleet? 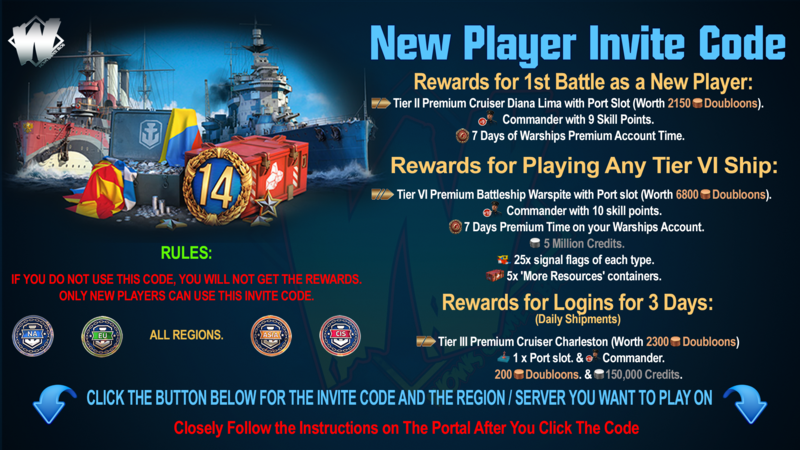 Have you ever heard about the Puka Puka Fleet, posted on the Community feed of the Global World of Warships official channel? Let us introduce the brief history of the Puka Puka Fleet, which was first released in 2016 exclusively for Japan! Interested? Don't forget to check out the Community feed! 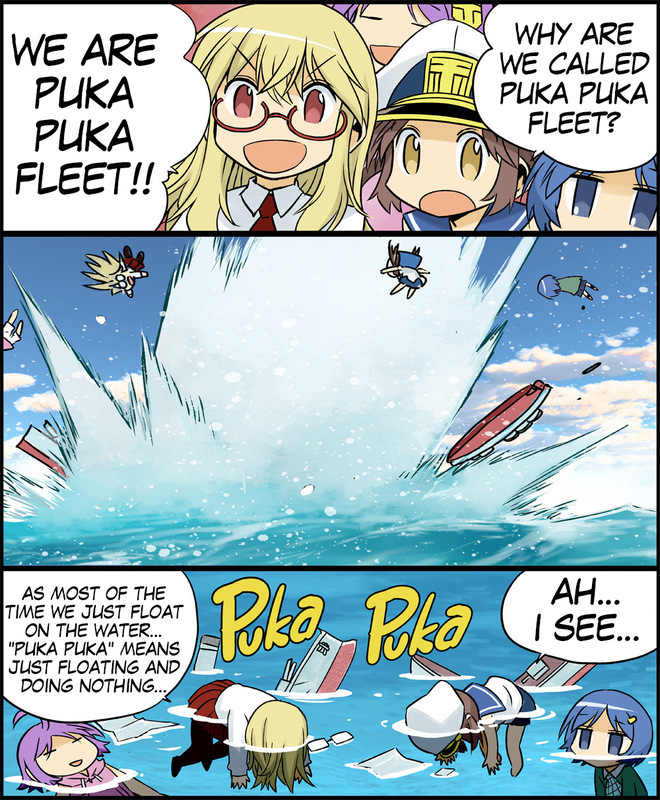 The Puka Puka Fleet was born in Japan, delivering charm, bits of knowledge, and all the World of Warships information with illustrations and a manga featuring the four members of the Puka Puka Fleet. In Japan, Puka Puka Fleet has been a series since March 2016. With a brief hiatus, the total number of publications is more than 100! The time has come to share the details of the beloved Puka Puka Fleet! 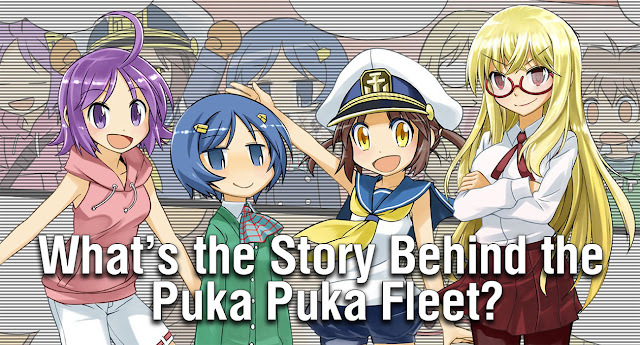 The Puka Puka Fleet is a team of four distinct characters. Coincidence or not, each of the girls has her own ship of choice. You can read more about each girl with manga pages below! Kamome Kamome Yamamoto is a girl who loves Japanese cruisers. She’s still a beginner but uses her upbeat spirit and energy to get through the day. The leader of the Puka Puka Fleet plays on Japanese cruiser Aoba but she hasn't gotten used to it yet. Mikan Mikan Togo is a girl with glasses and a passion for American battleships. She likes building strategies, but her schemes often backfire. Her ship of choice is battleship New Mexico. Naru Naru Ito is an active girl who loves Japanese destroyers. She doesn’t like to waste time thinking things through, and dives right into the center of battle. As a result, she is often sunk quite quickly. Her ships of choice are destroyers Fubuki and Hatsuharu. Toto Toto Arisugawa is an ice queen and an American aircraft carrier advocate. She is secretly the best player out of the four but plays along with her playmates. Her ship of choice is aircraft carrier Independence. “Puka Puka” is one of the commonly used onomatopoeic echo-words in Japan. Seeing is believing, so take a look at the manga below to get the idea!